Yesterday, Nintendo announced at Apple event that they are bringing a new Super Mario game to iOS. Shigeru Miyamoto creator of the game said that the game come to iOS “first” and will be exclusive to iOS for a limited period of time. It will be called Super Mario Run. This is the first major game from Nintendo for mobile devices. 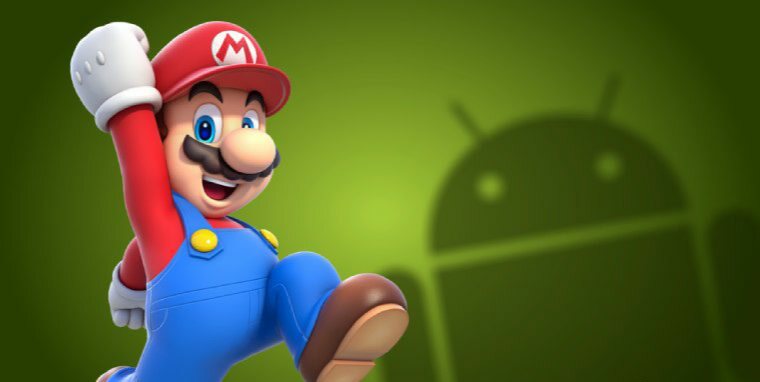 Now according to new reports Nintendo told Kotaku: “We do intend to release the game on Android devices at some point in the future.” It is not clear yet when the game will come to Android. Let’s hope we get the new game on Android devices too after iOS release.